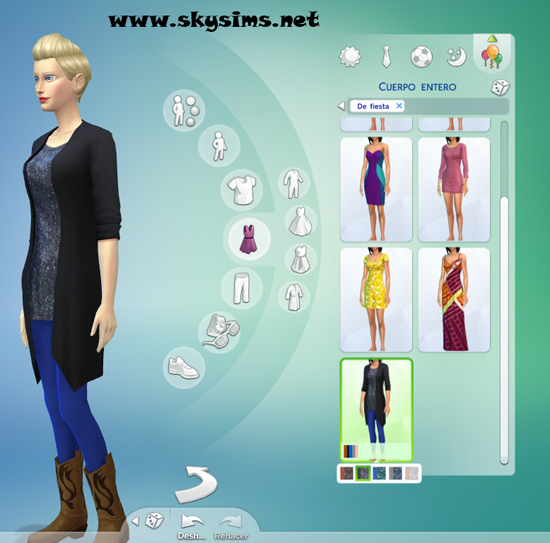 Skysims is very lucky these days, we have been chosen to try The Sims 4 CAS demo, game that will be released this September. 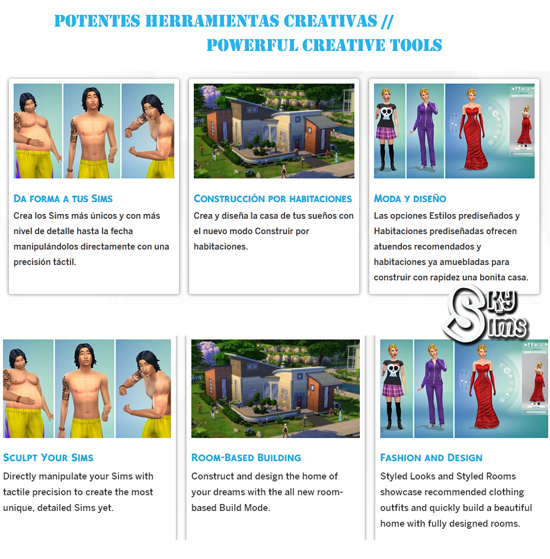 We are gathering all the screenshots and information in our Facebook fans page. If you want to see all the screenshots, there you can find a new album with all of them (and more will be coming these days). 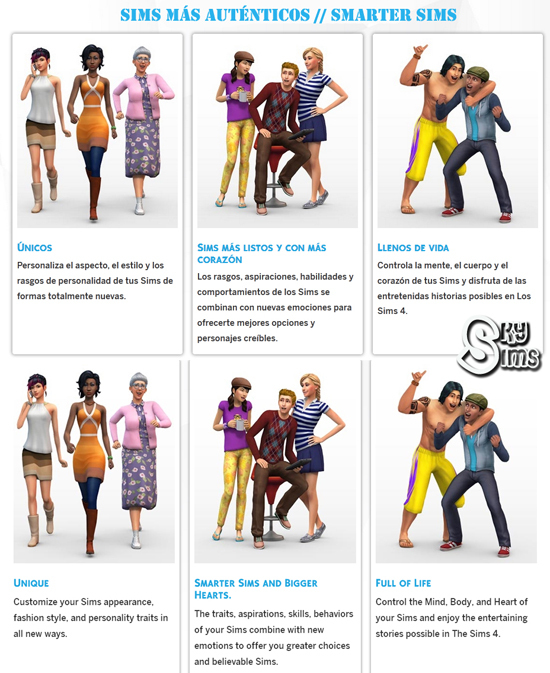 I also wanted to announce that we are preparing a new sims 3 update with new content for you to use in your games. It will be available in a few days. 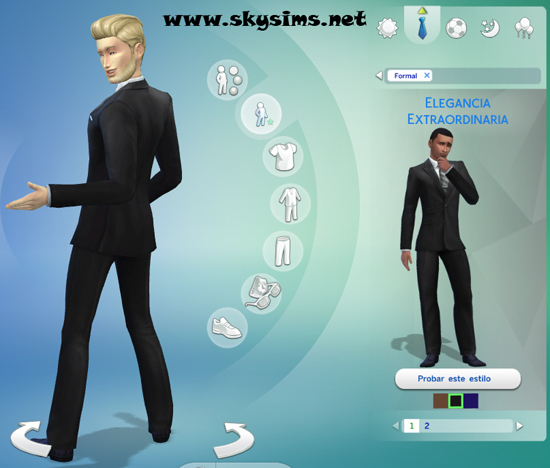 Here you have an advance of what you can find in our facebook. And remember, you can also find us on Twitter. These days is taking place the famous electronic and entertainment expo E3. 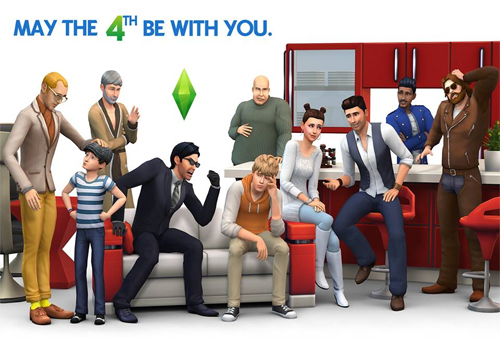 As usual, EA announces new releases at this expo, yesterday it was the turn of The Sims 4. 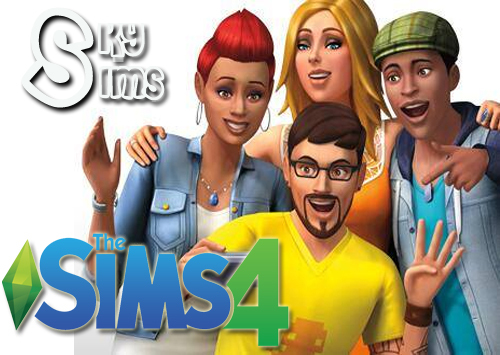 We can confirm that the official release day of the game will be the 2nd of September for USA. 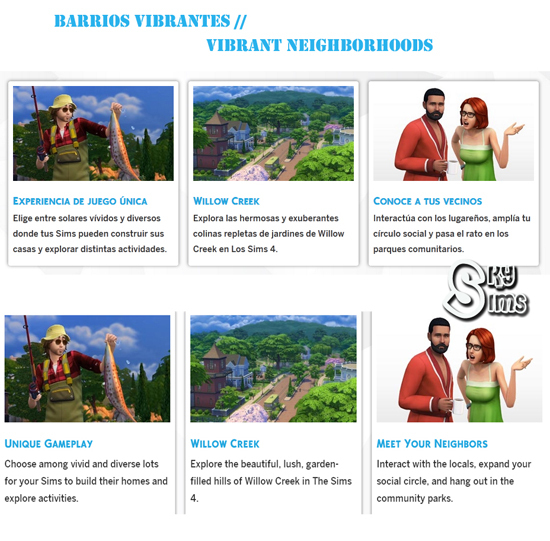 Besides, they brought us new videos, screenshots and information about the game. You can see all this in our facebook. Any further information will be published these days by means of our social media, so we invite you to follow us on twitter and facebook. 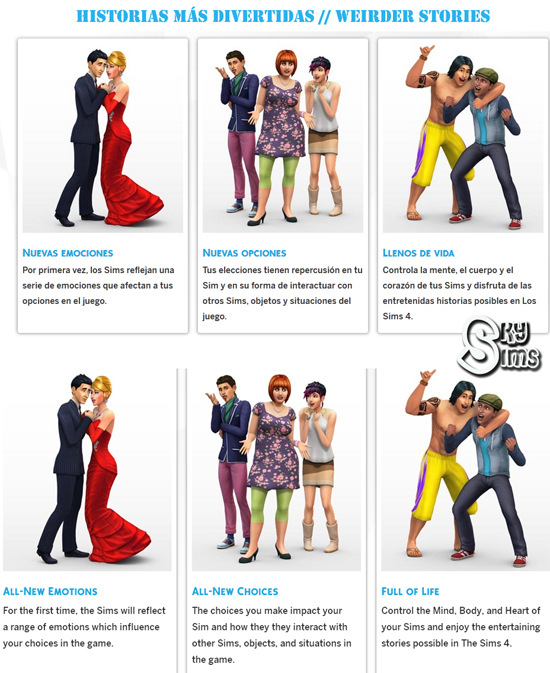 There is a lot of new information and pics about The Sims 4 these days. We have collected them all in our facebook fans page. 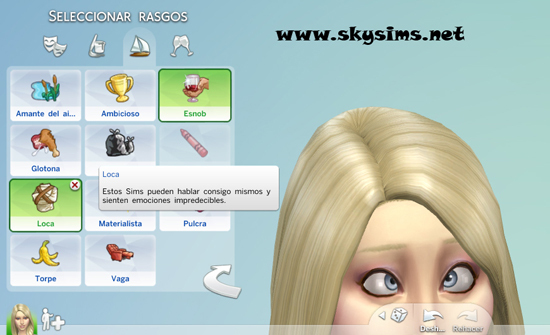 Visit us there if you don't want to miss anything: Skysims facebook.